Team Bilal Lashari Denies Sarwat Bhatti's Stay Order Claim on Maula Jatt Remake! 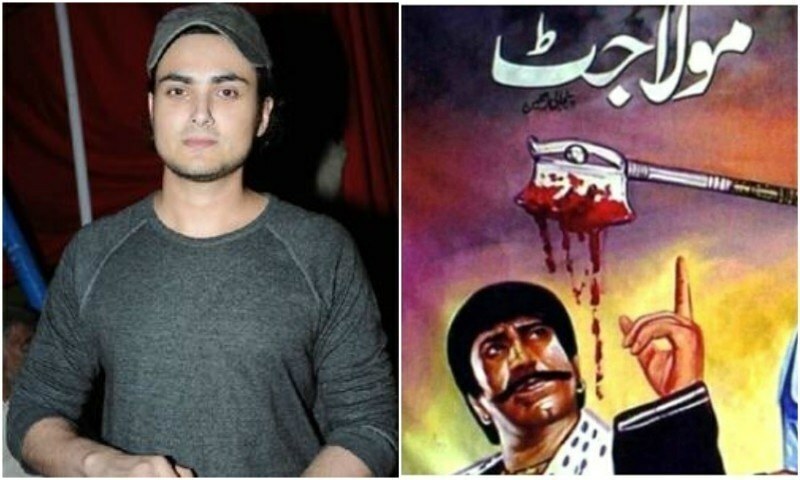 Producer of the classic says he has stay order on Lashari's Maula Jatt, Ammara Hikmat producer of the remake denies it! If there is one movie which we are looking forward to watch soon then it is definitely the 70s Maula Jatt remake which has Fawad Khan, Mahira Khan and Hamza Ali Abbasi in the lead. The movie is directed by Bilal Lashari, whose directorial debut Waar is still our all-time favorite. Scheduled to release by next Eid, Maula Jatt has been in a controversy for quite some time now for its name. 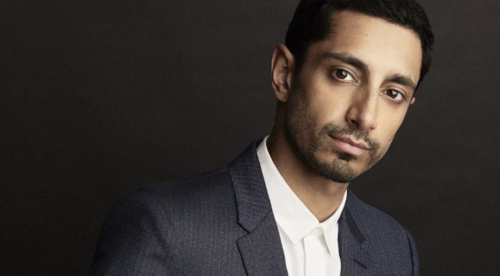 The issue has again resurfaced with the producer of the original, Sarwar Bhatti claiming that he has attained a stay on the new film. 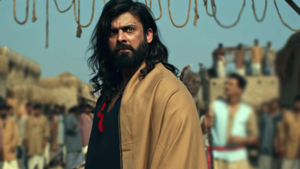 Talking to Entertainment Pk on the matter Bhatti said, "I had filed a case at the Intellectual Property Tribunal regarding the title of Maula Jatt which is my property. After hearing the case of both parties, the judge had issued a stay order as my papers were all authentic and I was the rightful owner and original producer of the film. In this case Lashari was not given the permission to use the movie title for his upcoming film." Adding further that till the court reached a final decision, a stay order was issued which Sarwar Bhatti still has in his possession. 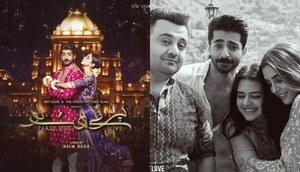 The stay order does not allow the censor board to issue release certificate to the team comprising of Bilal Lashari, Ammara Hikmat and writer Adeeb Rizvi. According to Sarwar Bhatti, Bilal Lashari was trying to cash in on the name without his permission and if he had asked him initially for the copyright he may have granted his request. But with the stay order in his possession he also said that he would hold a press conference soon to show the copy to everyone. "Our company is within its legal rights to release the movie and there is no stay order in place. Sarwar Bhatti had filed for a stay order and the court vacated it," said the producer of Bilal Lashari's remake. So what is the truth? Well we have to wait and watch for that probably.